Today (16th Feb 2016) sees the introduction of "A Little Less than Perfect" veg range in Waitrose. Onions are included in the range which also includes carrots, potatoes and parsnips. Misshapen, stained and skinned onions will be on offer which wouldn't normally meet the grade for Waitrose. This enables Waitrose and Moulton Bulb to market more of the crop for the grower whilst giving Waitrose customers great value for money. 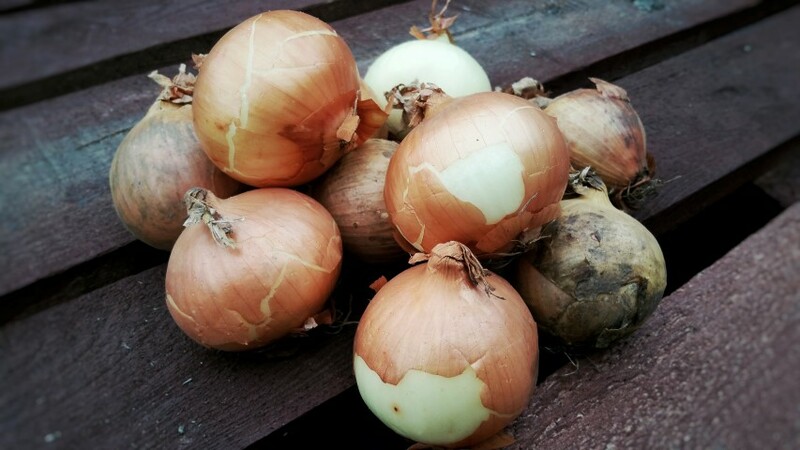 The imperfect onions will be available across 40 Waitrose branches.